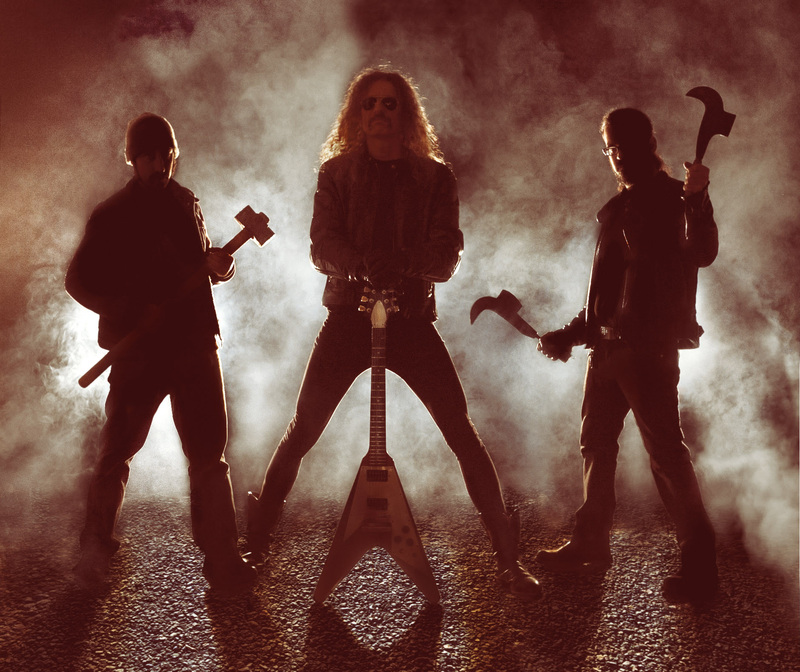 To coincide with a full tour of the United States this August, on July 21st internationally, Hells Headbangers will release a new 7″ EP from Italy’s Barbarian. 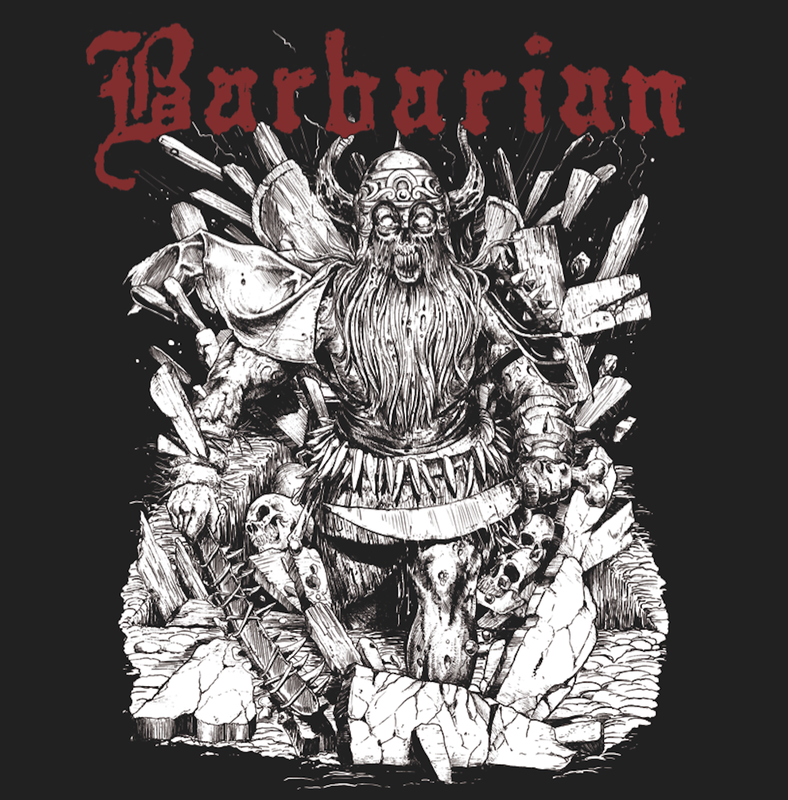 Simply self-titled, this new two-song banger presents Barbarian at their roughest, rowdiest, and arguably heaviest yet. Riding high on the critical acclaim afforded their first album for Hells Headbangers (and third overall), Cult of the Empty Grave, Barbarian go from strength to strength, taking the blackened traditional metal of that album and here firing it full of a dangerous octane. Both tracks – “Simulacra of the Ageless Need” and the telltale “Stench of God” – are both brand-new and exclusive to this release, featuring the band’s new lineup, so get ready for summer slaughter with the Barbarian 7″!